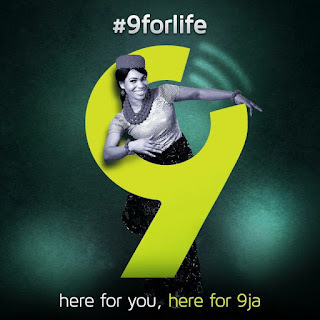 9mobile network now has compainies awaiting to acquire the network. Smile, Globacom, Airtel, Helios and Teleology Holdings Limited are now the top five bidders. Meanwhile, MTN group did not make it to the final bid. So, out of the five bidders, who will be the eventual buyer in a matter of weeks?